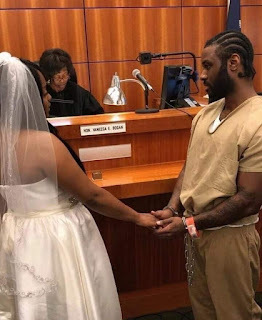 Young lady married her jailed boyfriend on handcuff. Can you do it for love? She went on and got married to her jailed boyfriend, can this happen in Nigeria?